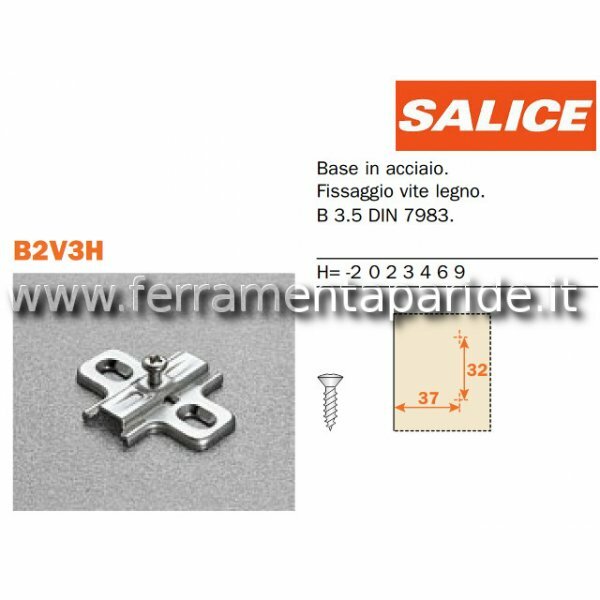 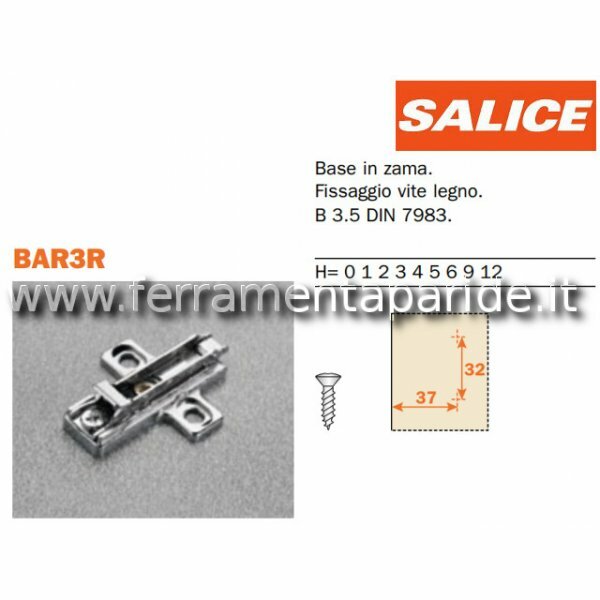 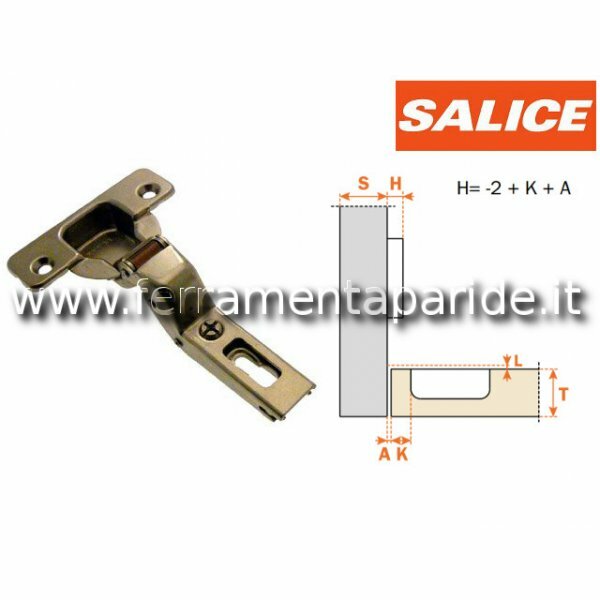 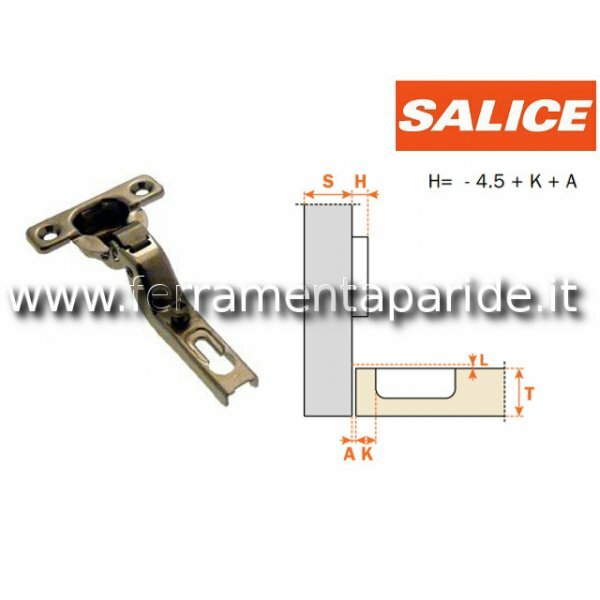 BASE LONGITUDINALE A CROCE REGOLABILE SERIE B2RE SALICE ALTEZZA H=2 CON MONTAGGIO TRADIZIONALE. 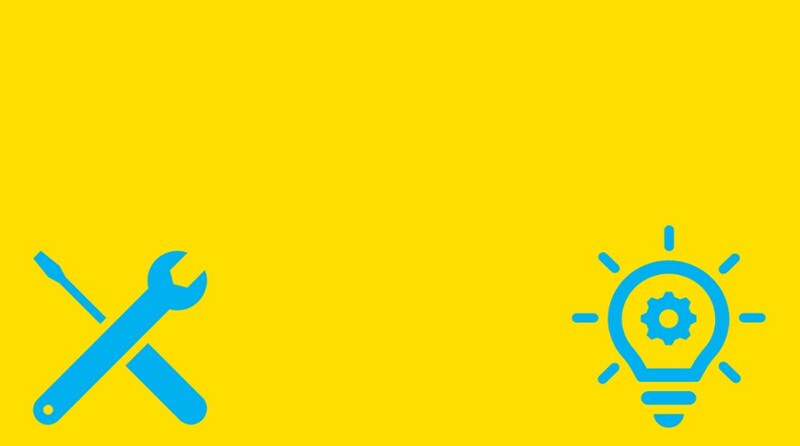 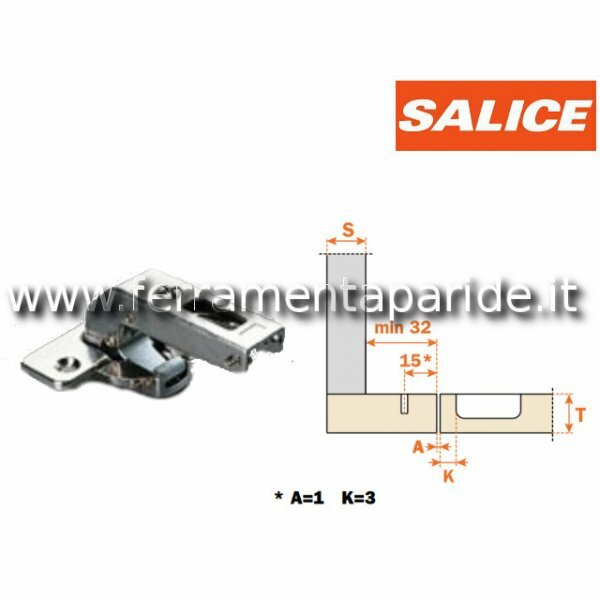 MATERIALE ACCIAIO NICHELATO OPACO. 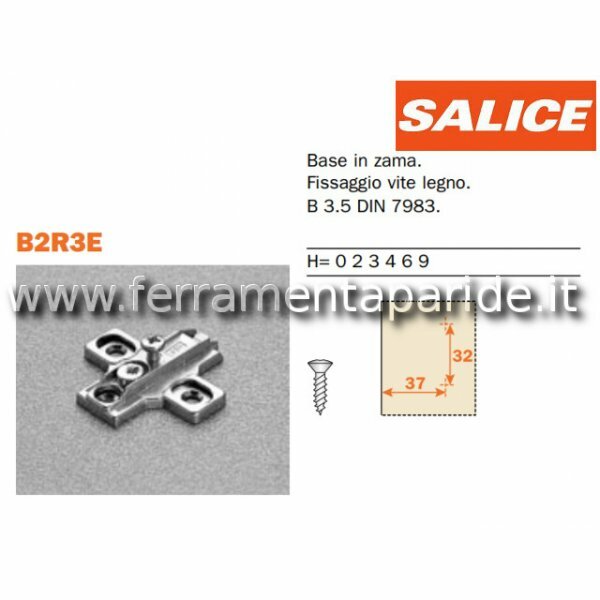 REGOLAZIONE VERTICALE TRAMITE ECCENTRICO +2 / -2 MM. 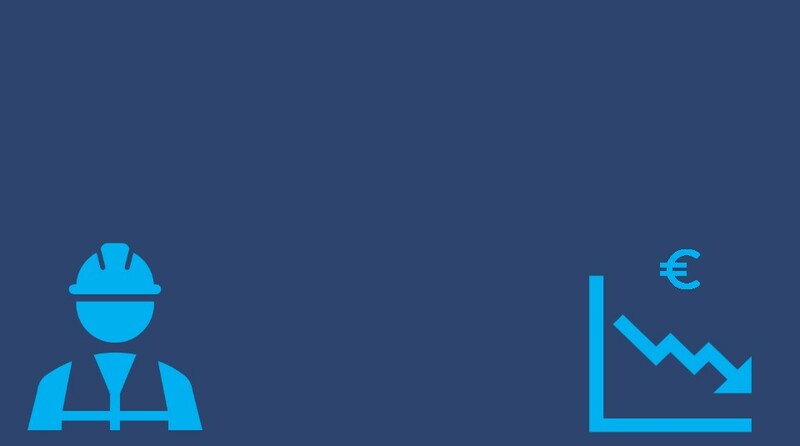 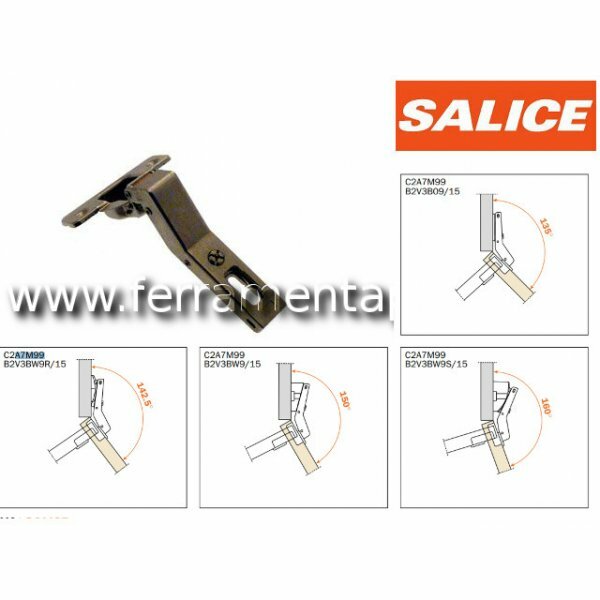 PER CERNIERE SERIE 100, 200, LOGICA, F, 400, 600, 900 E B.